Lola Lhamo is the Founder of the Himalayan Yoga & Sound network, Vibroacoustic Therapy Association, QUANTA Bio Energy healing, SOUND ENERGY MEDICINE, and a dedicated teacher of the Himalayan Hatha & Kriya Yoga, Meditation & Pranayama, Reiki & QiGong, integrated to her HEALING YOGA & SOUND Programme. 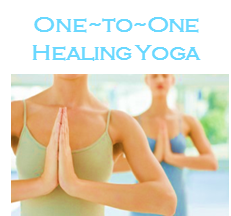 The yoga and energy healing she shares is focused on bringing the experience of wholeness. 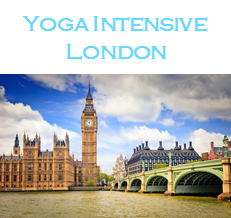 Lola gives individual one-to-one Healing Yoga & Sound sessions around the world, has yoga studios in London & Rome. 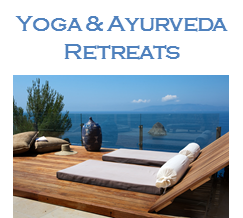 She also organises group yoga sessions & retreats in unusual locations – so, stay in touch! Lola integrates and teaches elements of QUANTA Bio Energy, powerful energy channelling techniques into her classes, sharing with practitioners invaluable healing skills, given to us by nature. “…started when I was a 9 years old child, when I found the Kung Fu book dedicated to breath, the basis of any advanced physical exercise. By practicing those techniques my lungs problems and antritis were cured, and that was the moment of realisation how many incredible secrets and capabilities our body hides, waiting to be discovered. At 19 I was immersed into the integral yoga and philosophy of Sri Aurobindo, Indian philosopher with British education who created the city of the future Auroville in 1960ies, with the purpose of realisation of the human unity, peace and freedom, the place now endorsed by UNESCO. My yoga journey continued further during the time of travelling with Tibetan lamas, visiting India and Nepal, and discovering Buddhism sacred places of meditation and ancient teachings of the Mind Yoga, shared by such masters as Rangrig Rinpoche, Chokyi Nyima Rinpoche and Patrul Rinpoche. During this time we built The Stupa of Enlightment at the Roerich Museum, place now visited by millions of people. Lola founded the Himalayan Yoga & Sound network to bring together yoga practitioners across the globe who share the knowledge of the Himalayan Yoga & Sound in all its profound varieties: Hatha, Ashtanga, Iyengar, Agni, Integral, Kriya, Karma, Satyananda, Bikram, Sidha, Ananda, Bhakti, Jnana, Tantra, Nagna, Kundalini, Zen Buddhism, Tibetan Buddhism Yogas, and many others. Having background in economics & international management, Lola also leads coaching and mentoring sessions, and currently works with the James Caan company, supporting young entrepreneurs and enjoying seeing inspired businesses growing. 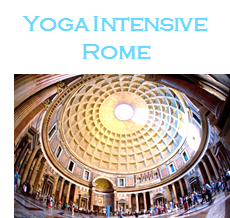 Lola’s yoga studios are in London St John’s Wood and in Rome Palazzo Altieri, she also teachers at the Theosophical Society in England. 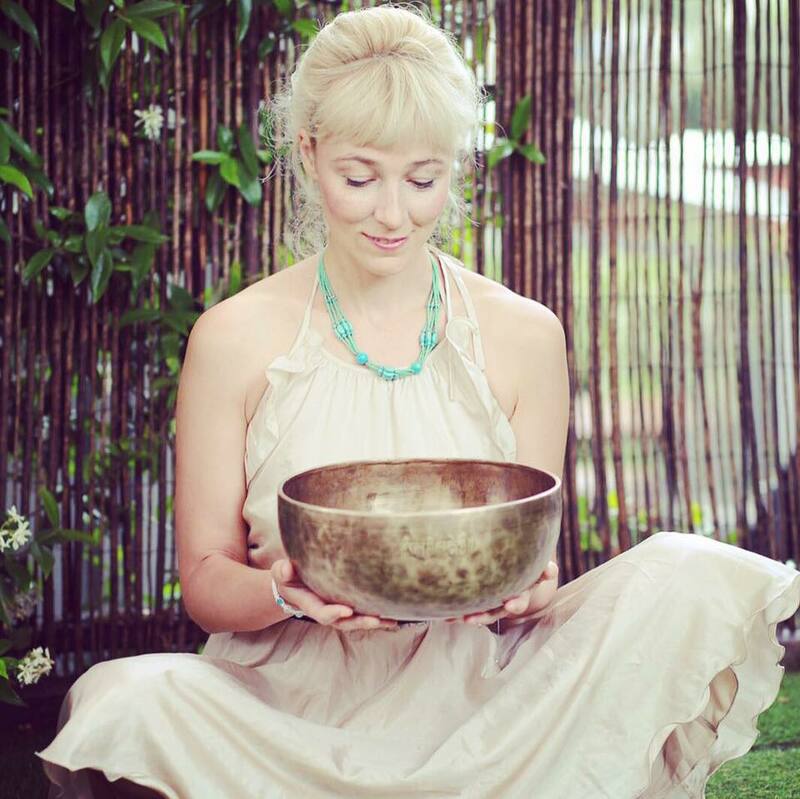 What is the story of LHAMO Yoga & Sound Energy Medicine? Simple breathing exercises used by KungFu trainees to prepare their bodies for intense physical exercises helped me to heal my lungs problems and sinuses. As a child that was a fascinating discovery of the world hidden inside myself, coming from the knowledge passed through generations and distances. It took me more than 20 years to create the Programme of LHAMO Yoga & Sound Energy Medicine, which was born during this long journey. 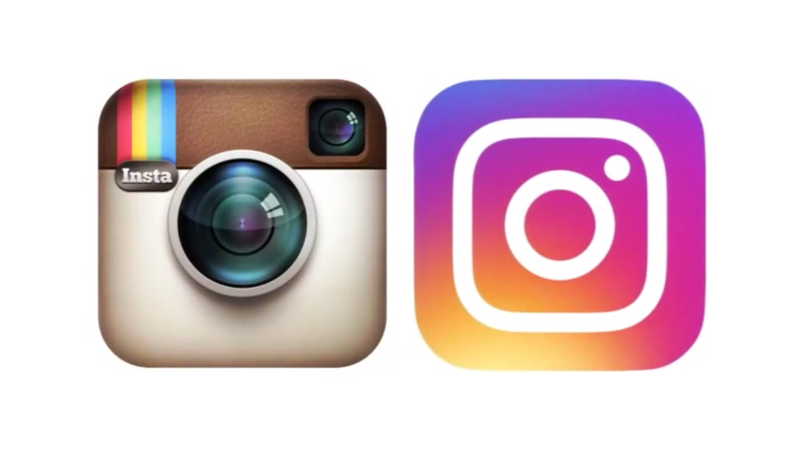 It integrates the knowledge of great Masters I’ve met on this way travelling all around the world ~ in India, Nepal, Tibet, China, Thailand, Russia, Ukraine, France, USA, and the UK. I am grateful to all the Masters I had opportunity to know personally and through their inspiring works: true Yogis Sri Aurobindo, Swami Vishnu Devananda, Dharma Mittra and Yogi Ashokananda; Tibetan lamas and keepers of the secrets of Buddhist Mind Yoga Rangrig Rinpoche, Patrul Rinpoche and Chokyi Nyima Rinpoche; QiGong and Tao Master Mantak Chia; Reiki Master Mikao Isui; to Nikolai Roerich, Anastassia and Matrona. I am staying a strong believer that divinity is within ourselves and the power we have is that of sincerety, integrity, genuity, discipline, courage, and trust to the Universe and people around us. Thank you for sharing the LHAMO Yoga & Sound Energy Medicine practice! 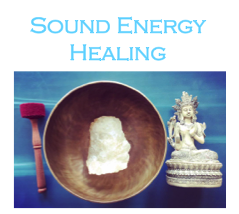 What are the elements of LHAMO Yoga & Sound Energy Medicine? If I am to choose the practices that develop the wholeness in our body and mind, I would first start with the breath, as I did it being a child. Teaching to breath sounds like a paradox, and looking at it can come with a sense of inquisitiveness. Indeed, have you ever been focused on your breath fully, and when you do ~ are you actually aware of where the air is going to and how important it is for all the systems of our body? Received unconsciously, the air and the breathing are taken for granted most of the time, and, being unmanageable and unnoticed, they may even cause the damage to the body with the wrong posture, for example, or create the stress and uncomfort to the mind. By accepting the existence of breath as the core of our beeing (have you ever thought about it? ), we give back to the body its healing power and open up incredible possibilities for ourselves. Extending our belly and lungs fully, allowing air to reach every little cell of our body, every part of our organs and tissues, improving our blood circulation, glands’ and organs’ work, balancing our brain, releasing stress and achieving physical and mental harmony naturally ~ these are the natural consequences of practicing Pranayama, Meditation and Yoga. Kriya Yoga ~ ancient Vedic knowledge passed through generations, science of breath and movement, focused on recharging the body with oxygen, slowing down the ageing process, rejuvenating the brain and spinal centres and transforming mind and body. The science of these practices is based on knowing the body and the mind work and directing this knowledge for more in~depth discovery of ourselves and growing our capabilities through this discovery. If I am to put this simple ~ by extending our breath we extend our life and life force and all that comes with it! When breathing with awareness active physical exercises bring more benefit to the body and mind ~ and we are practicing dynamic and powerful yoga! The healing power of breath, body and mind is complemented by energy in… our hands. We often talk with our eyes, connecting to each other, looking at each other, hugging each other, touching each other. The healing power in our hands is immerse, and, being natural healers, we often forget about it. This knowledge comes back when we receive a healing hug from our mother or dear friend or lover and feel the warmth of being touched with love. The ancient Tao science of Cosmic Healing and Japanese Reiki, known to many people, come from this knowledge accumulated through centuries. I’ve developed QUANTA Bio Energy healing programme for channeling other people and teaching them energy healing techniques. Easy to practice these skills are easy to obtain and practice at any moment of your life. In Healing Yoga & Sound programme I connected and integrated this knowledge passed by Masters, and I am happy to share it with you at my classes and retreats. I hoped to make the Programme easy for learning, so you could start practicing both at classes and independently at your own home with full awareness about your body and mind work and the healing power within yourself.